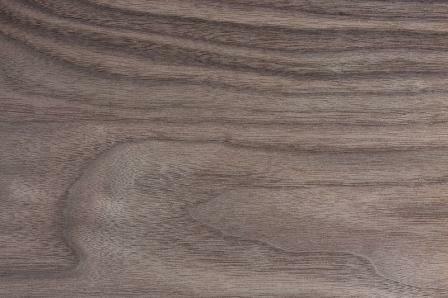 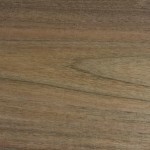 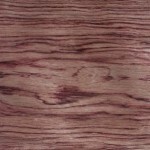 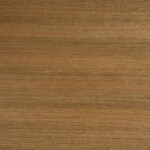 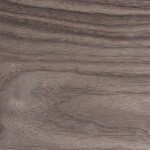 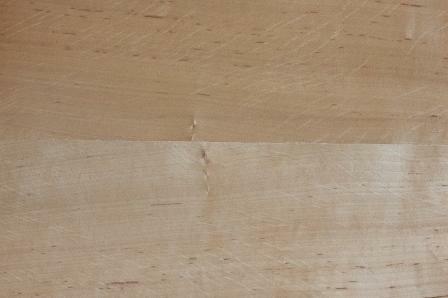 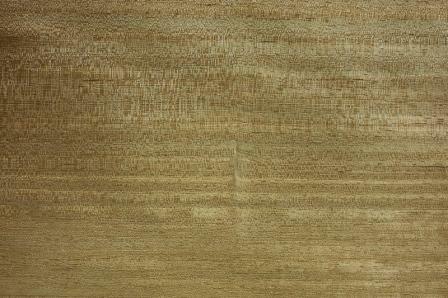 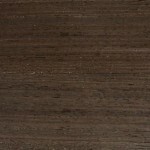 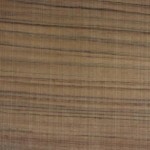 Our range includes natural veneers of various species with a thickness of 0.5-0.6 mm, depending on the particular species. 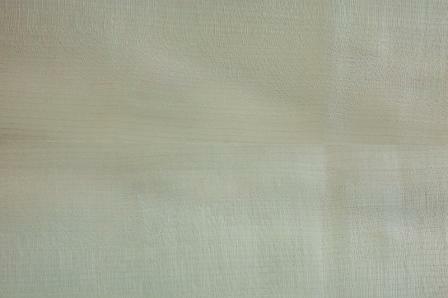 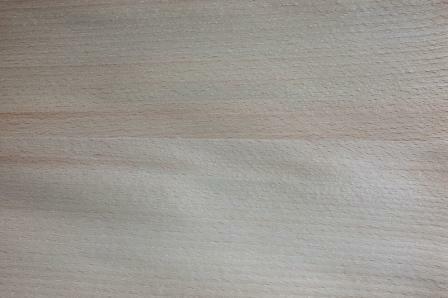 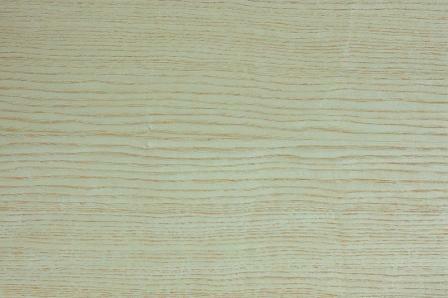 Veneers and face veneers of non-standard thickness are available on request. 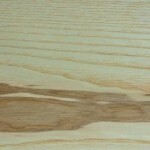 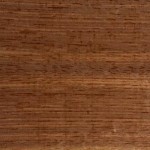 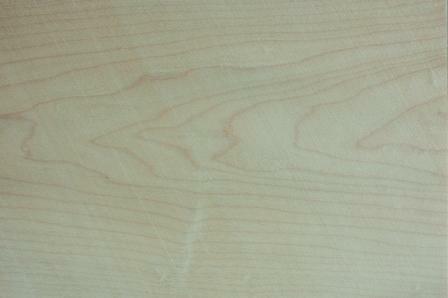 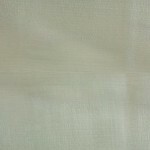 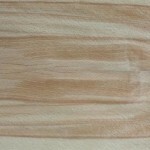 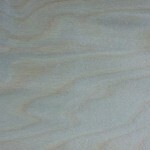 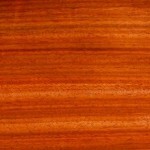 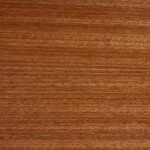 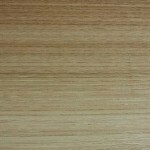 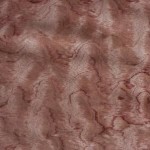 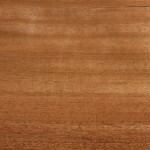 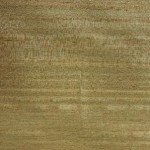 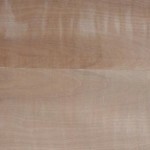 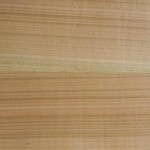 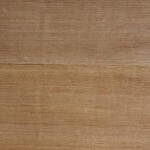 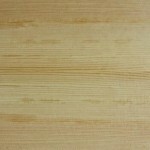 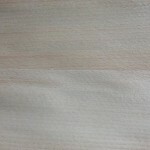 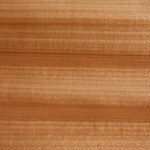 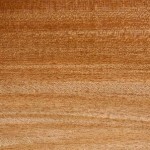 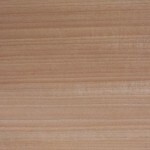 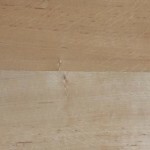 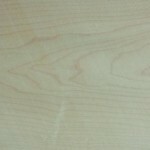 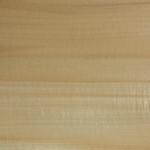 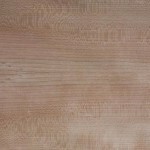 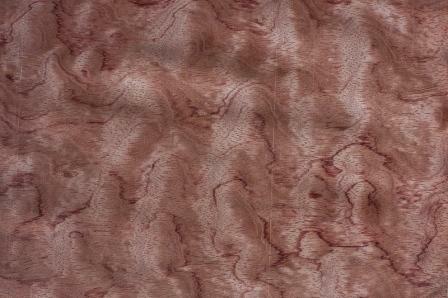 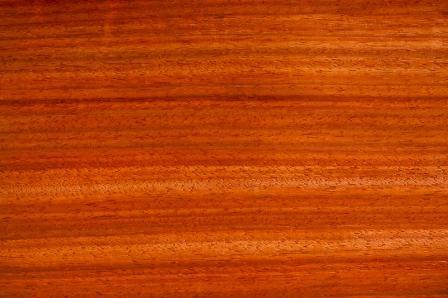 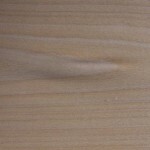 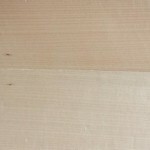 The types of wood listed above are available in stock or on order. 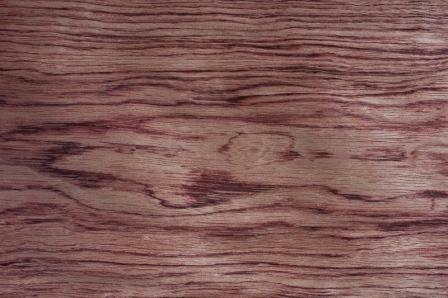 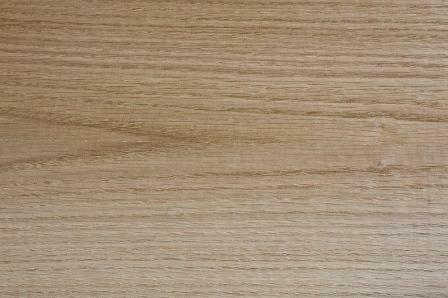 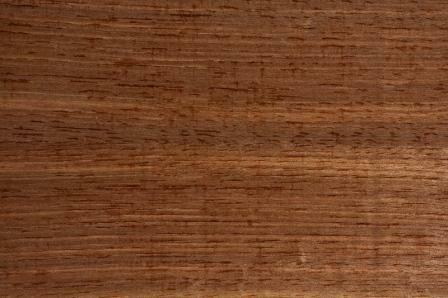 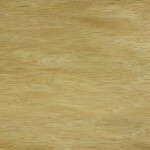 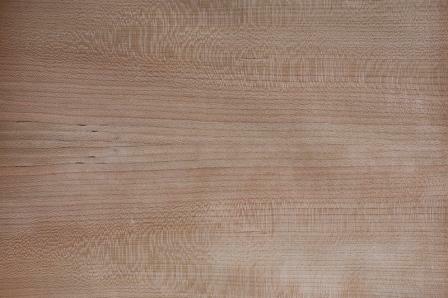 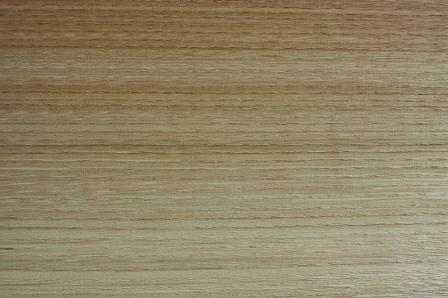 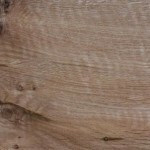 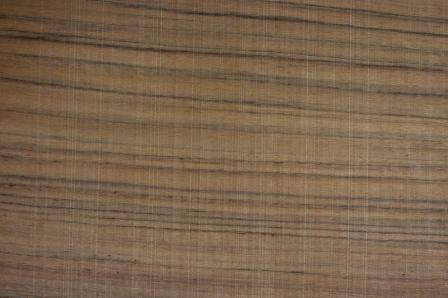 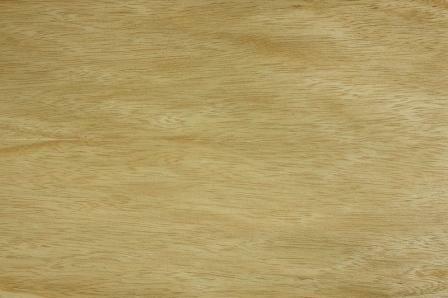 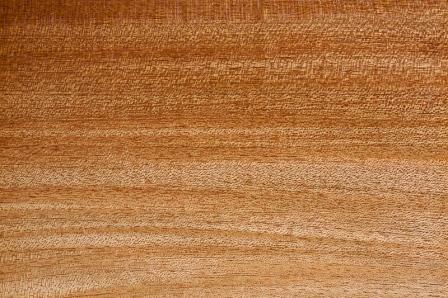 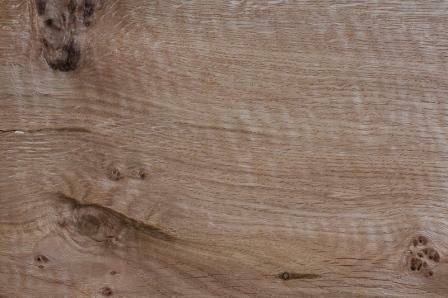 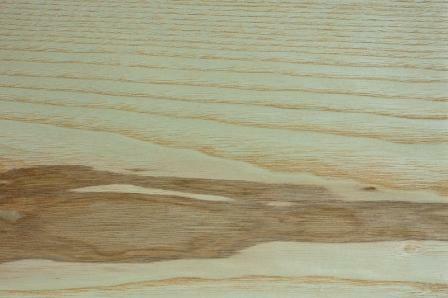 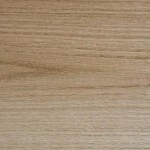 Wet oak timber is available in various quality classes (A, AB and C), in 30 mm and 54 mm thickness. 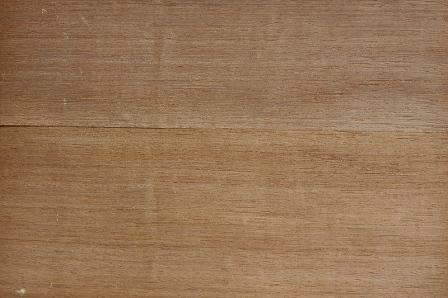 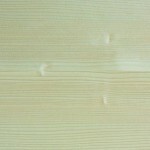 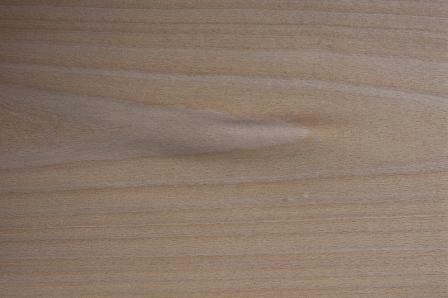 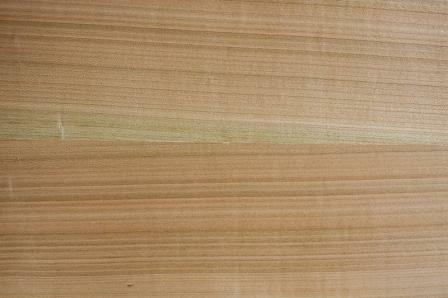 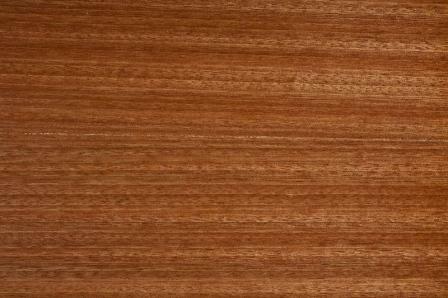 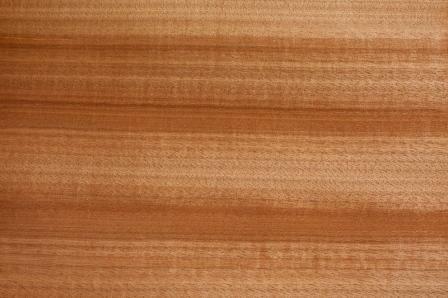 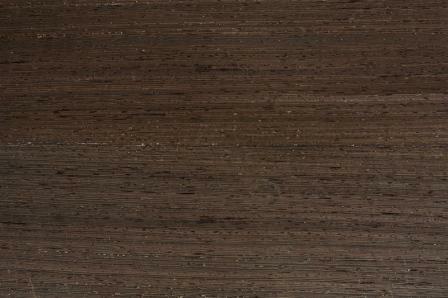 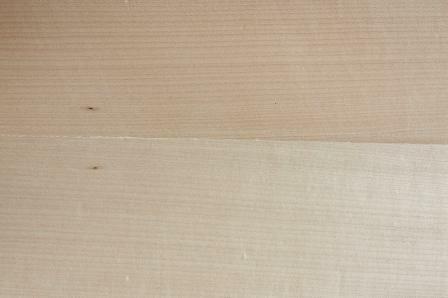 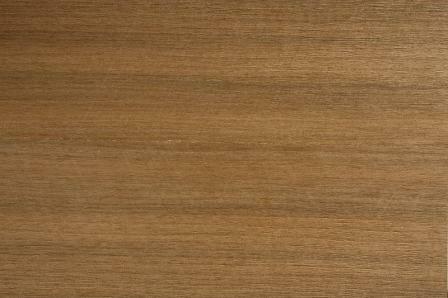 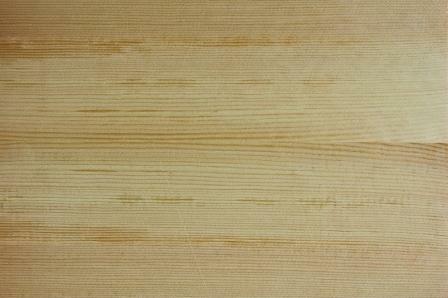 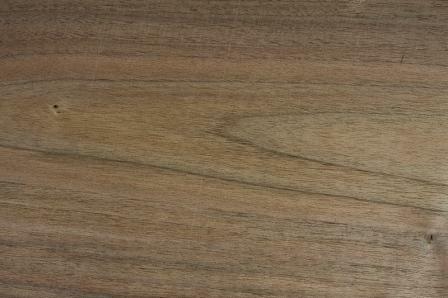 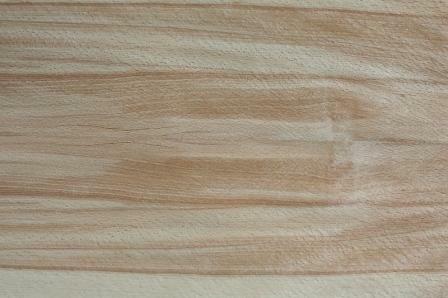 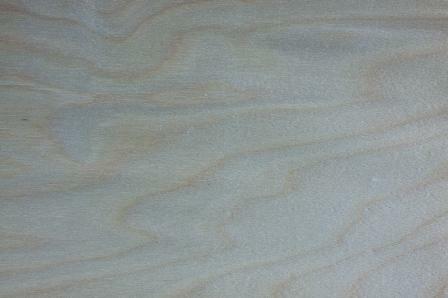 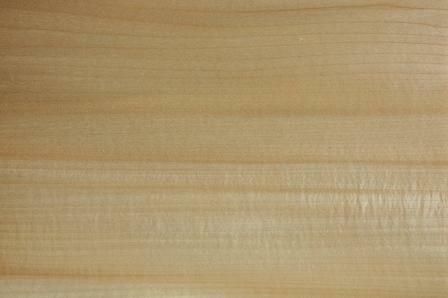 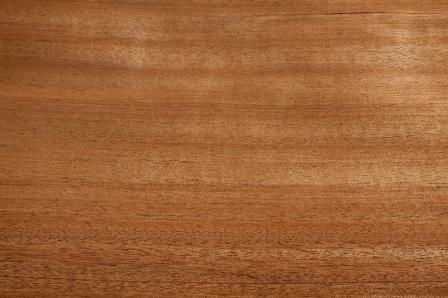 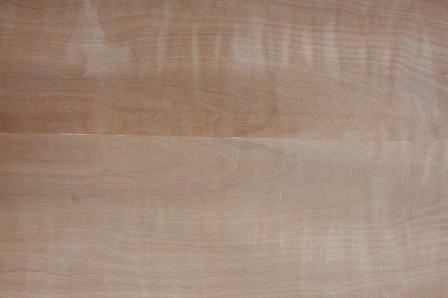 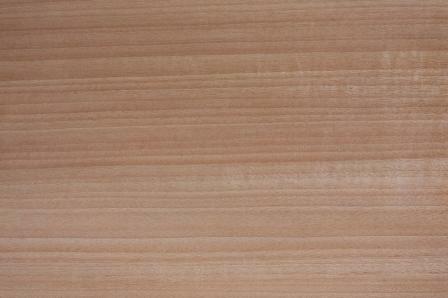 Dry timber is available in 28 mm thickness. 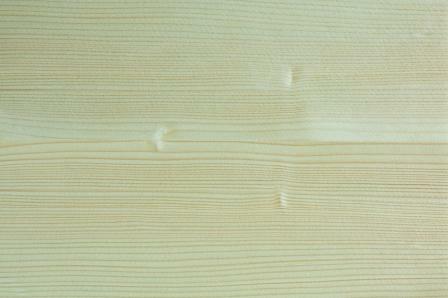 Thicker timber can be ordered in piles. 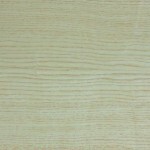 We arrange shipping for full pallet orders.